Transform your next session and enjoy an increased sense of tranquility and well-being by choosing Himalayan Salt Stone Massage. Elements Massage™ therapists in Colorado Springs listen to your needs and utilize the proper techniques to deliver a truly therapeutic experience. We invite you to experience the rejuvenating benefits of massage therapy today and discover the positive effect it can have on your body and well-being. Why do we do it? 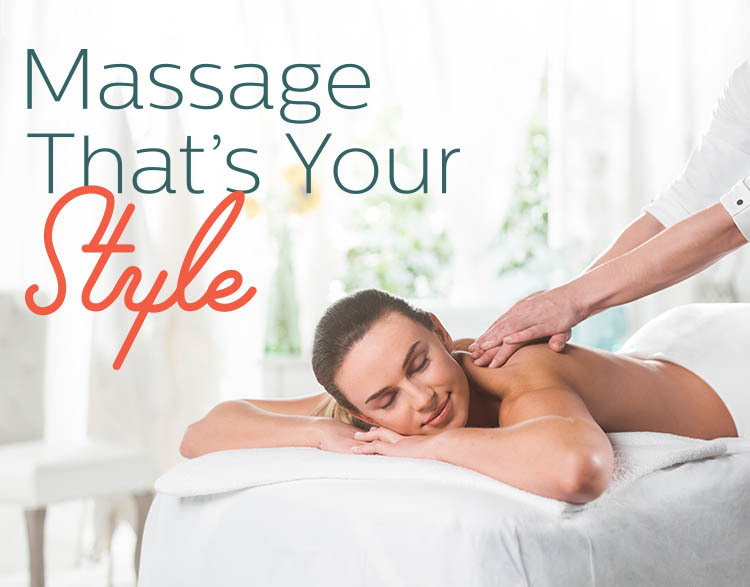 Because at Elements Briargate, we only do massage. Our expert therapists deliver a massage that is tailored to your individual needs, every time.